Address: Jl Nakula 10, Legian, Bali – Indonesia. 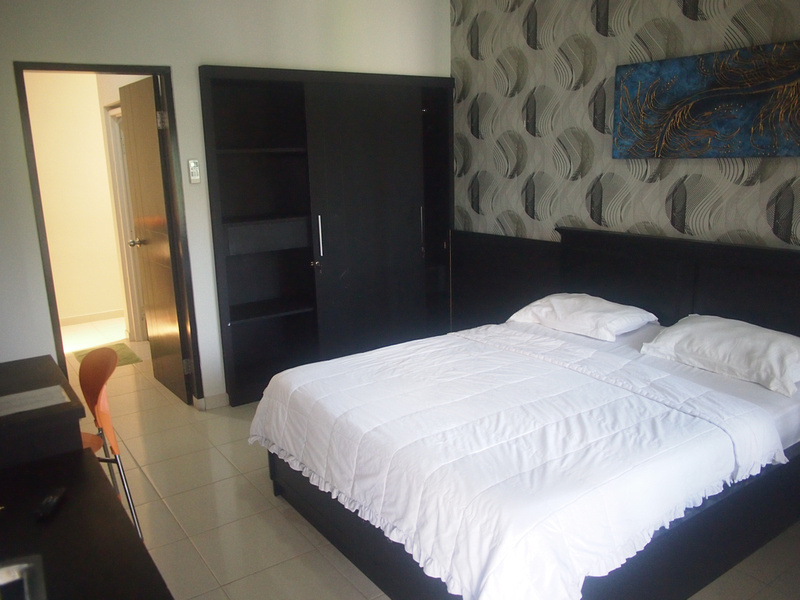 I booked the Casa Dasa Legian Bali via Agoda for the combination of its location and price. I wanted to stay at the Seminyak end of Legian and this was about 20 minutes walk from the beach. Like any touristy beach places around the world the further you get from the beach the lower the prices tend to be. In Bali’s case the prices are a bit cheaper in the area between Jl. Legian and Sunset Rd, while places between Jl. Legian and the Beach were more expensive. The hotel is described as a hotel and sometimes as an apartment in some of the booking sites, but it is more like a hotel as there is no lounge or cooking facilities. The room was comfortable and comes with wifi. Nearby there is an excellent night food market, and Sunset Rd is close by for a speedy getaway to the airport. Book the Casa Dasa Legian Bali online or search for more hotels in Legian. For more Bali information visit the Bali Travel Guide.